The trade deadline is upon us and we have already seen a handful of relievers on the move. 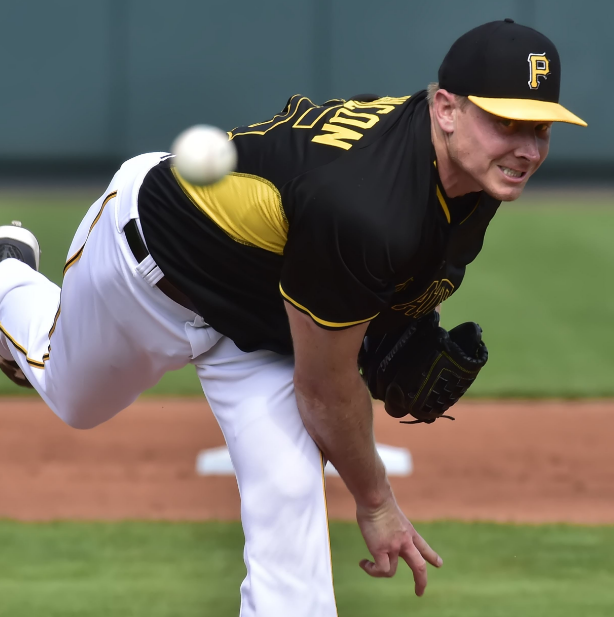 Washington acquired Mark Melancon from the Pittsburgh Pirates, who will be their closer. This knocks Jonathan Papelbon out of the closer role -- given his 4.41 ERA, this is not a surprise. Melancon has a 1.51 ERA and a 2.66 FIP this season. He should be able to continue at his current rate. Now Melancon leaving the Pirates leaves the closer role open for Tony Watson, who has a 2.64 ERA this season and a 1.06 WHIP. Nothing flashy, but Watson will be a good source for saves. New York shipped Aroldis Chapman to the Cubs, who knocks Hector Rondon to the setup role. Rondon owners have to be frustrated given he has 18 saves on the season, and a 1.83 ERA. Chapman will be the new closer in Chicago, as we have already seen him in two outings. That was not the only reliever New York traded, as Andrew Miller is heading to Cleveland. Miller has an insane 1.77 FIP to go with a 15.2 K/9 this season. He has been fantastic for New York, and should continue in Cleveland. Dellin Betances now has a clear path for saves. He was one of the three headed monster that was the Yankees bullpen, but now he is the focal point. He owns a 15.9 K/9 this season, and a 2.50 ERA. He is an immediate grab. Even though New York traded for Tyler Clippard, Betances is the superior arm. Clippard has a 4.30 FIP to match that 4.30 ERA and a 1.67 HR/9. Wade Davis is in the midst of getting an MRI on his right forearm, and while I would assume a DL stint is in play, Kelvin Herrera will step back into the closer role just like when Davis went to the DL the first time. Herrera has a 1.58 ERA on the season, and an 11.2 K/9. His peripheral numbers have been solid, and this is about as good as it gets for a fill-in closer.